This beautiful house waiting to become YOUR home. Quartz countertops in Kitchen and Bathroom, upgraded flooring throughout. This house is ready to be your HOME! Approx. 42K in designer upgrades. Move in date set for early 2019. Beautiful canyon views and ocean views from loft balcony. Don't miss this great opportunity to own a home in Pismo Beach just 7/8 of a mile from downtown. Our name is inspired by the Tuscan Village of Cortona, made famous by Frances Myers book Under the Tuscan Sun. 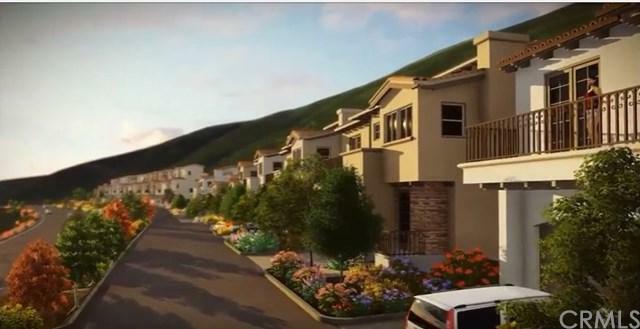 This new community in Pismo Beach will have 24 Mediterranean/Spanish style homes. The new residences will have approx.1926 to 2186 Square feet of living space. Each home will be placed to take full advantage of views in this unique location. 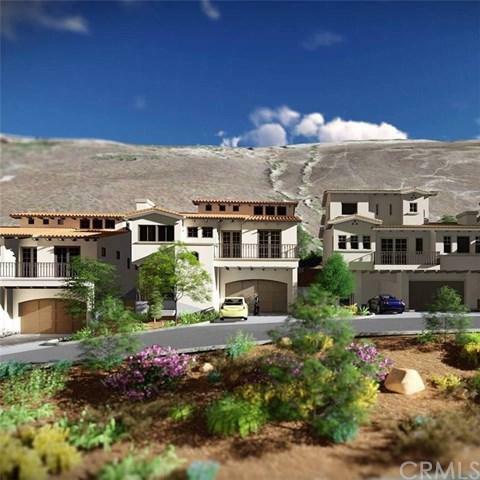 Close proximity to downtown Pismo Beach, contiguous to the 900 acre Pismo Preserve. 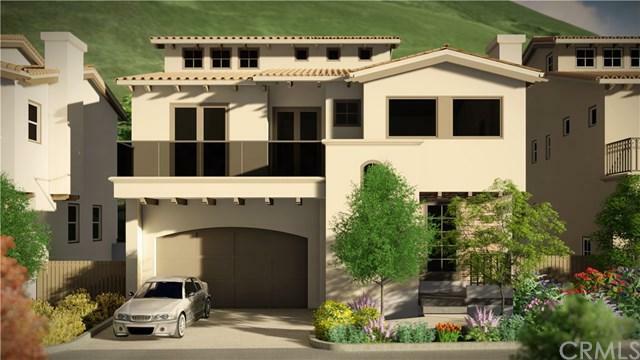 The open floor plans will take in the beautiful canyon views and distant ocean views. Listing provided courtesy of Greta Jensen of Re-Con West Inc.